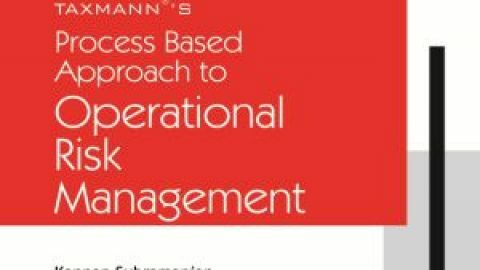 People Risk Management provides unique depth to a topic that has garnered intense interest in recent years. 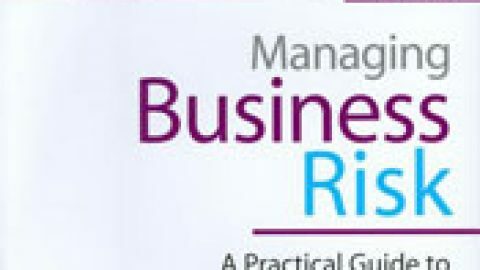 Based on the latest thinking in corporate governance, behavioural economics, human resources and operational risk, people risk can be defined as the risk that people do not follow the organization’s procedures, practices and/or rules, thus deviating from expected behaviour in a way that could damage the business’s performance and reputation. From fraud to bad business decisions, illegal activity to lax corporate governance, people risk – often called conduct risk – presents a growing challenge in today’s complex, dispersed business organizations. Framed by corporate events and challenges and including case studies from the LIBOR rate scandal, the BP oil spill, Lehman Brothers, Royal Bank of Scotland and Enron, People Risk Management provides best-practice guidance to managing risks associated with the behaviour of both employees and those outside a company. 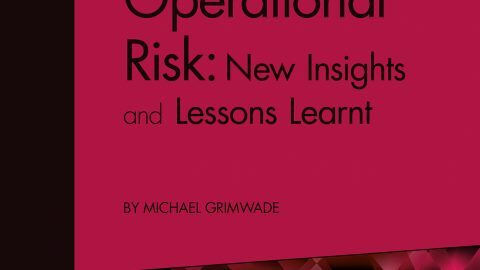 It offers practical tools, real-world examples, solutions and insights into how to implement an effective people risk management framework within an organization. It has long been appreciated that effective human resource management systems are an essential part of organisational success, however it is much less well understood that people can still bring down even the most successful organisations. 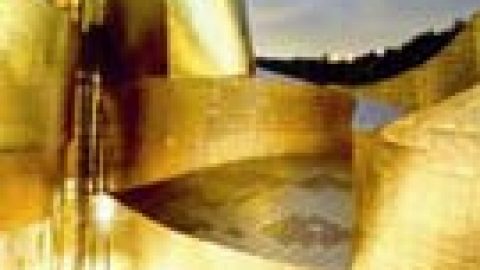 Scratch beneath the surface and even apparently well run organisations can be found to have significant people risk exposures – often because they lack the necessary knowledge and expertise to manage this complex and diverse area of risk. 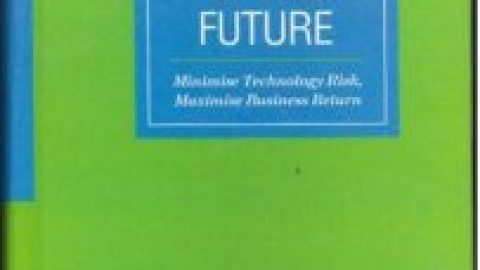 Blacker and McConnell, two of the leading lights in people risk management, have delivered a must-read text for all senior managers and board members in organisations – combining practical insights with strong academic foundations. 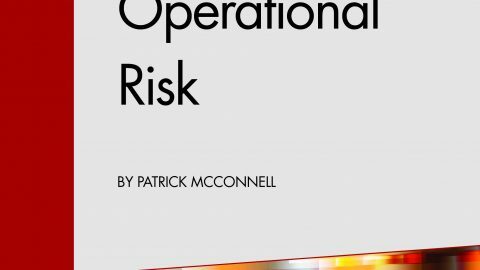 The book is also an important addition to the book shelves of students and academics with an interest in the human aspects of risk management. 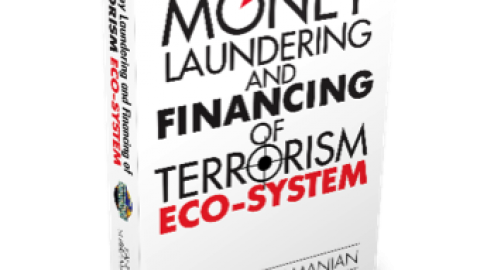 IOR Members qualify for 25% discount on this book until the end of 2015.